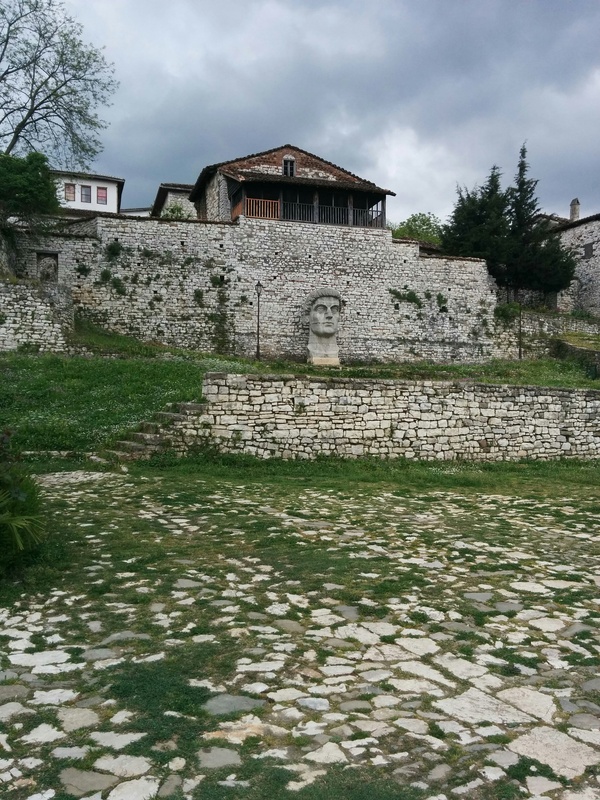 We spent two nights in Berat. It is a unesco world heritage site. 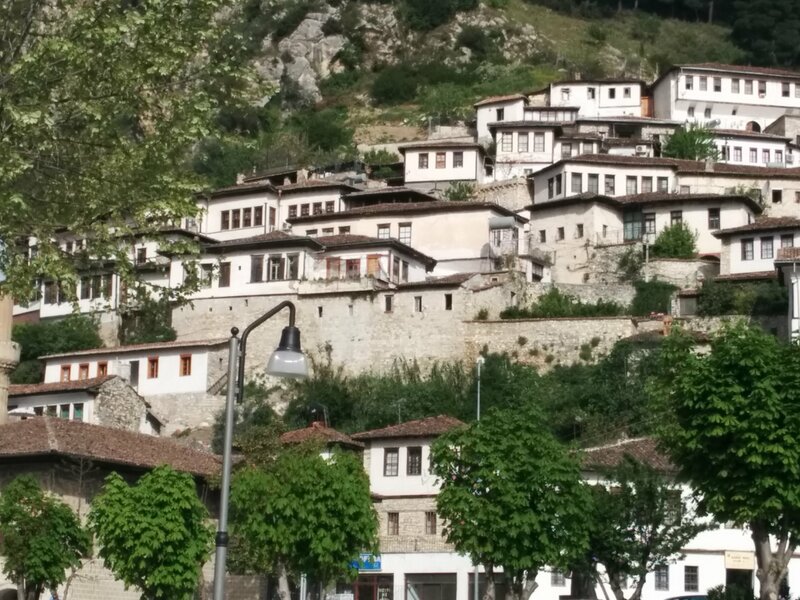 With two beautiful old neighbourhoods on hills on opposite sides of the river. 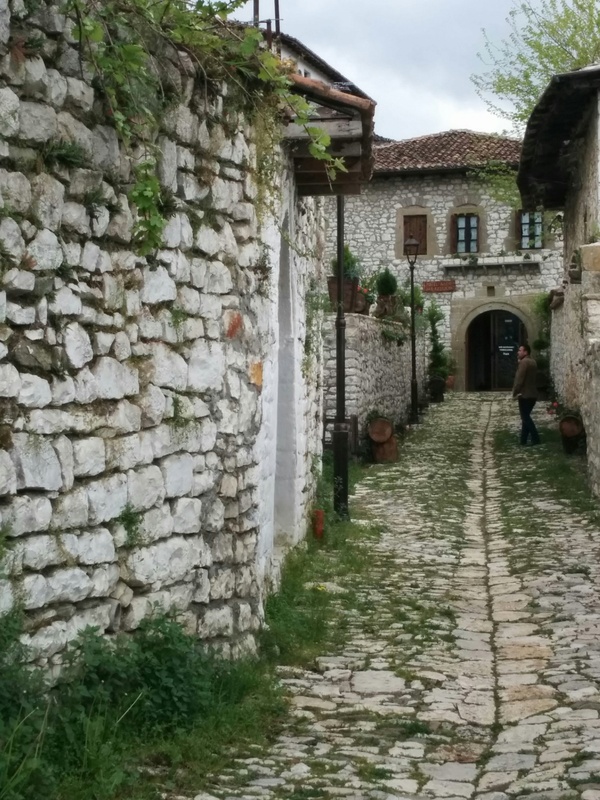 This is a shot of the neighbourhood we stayed in, Gorica. 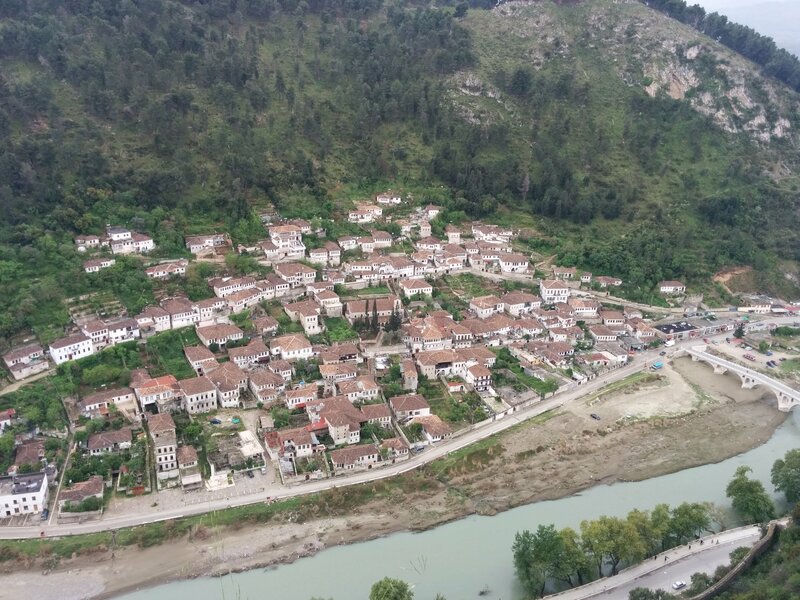 We stayed at a hostel called Berat Backpackers that wasn’t officially open yet. The owner was a really nice Brit who was very accomodating and a wealth of information. I would recommend both the city and the hostel to anyone. 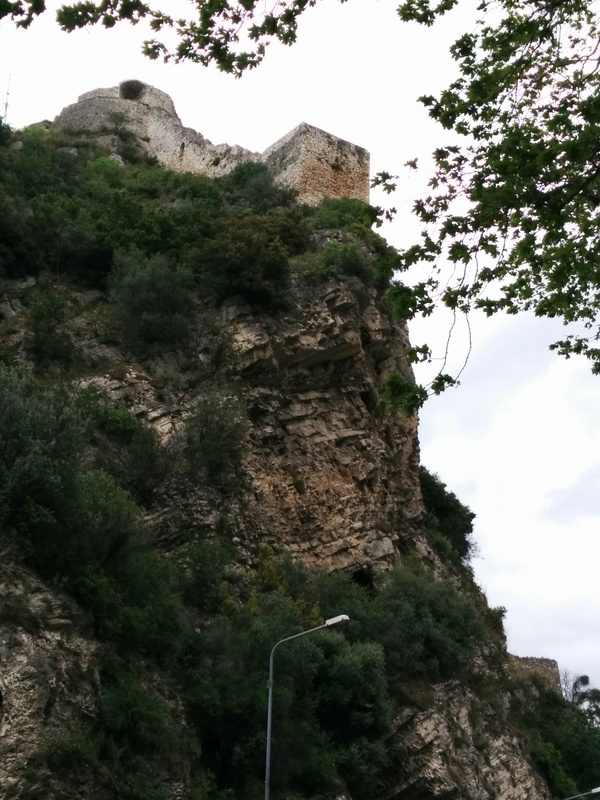 High on a hill above the city is a great castle with a whole neighbourhood inside the keep. …you get the idea. 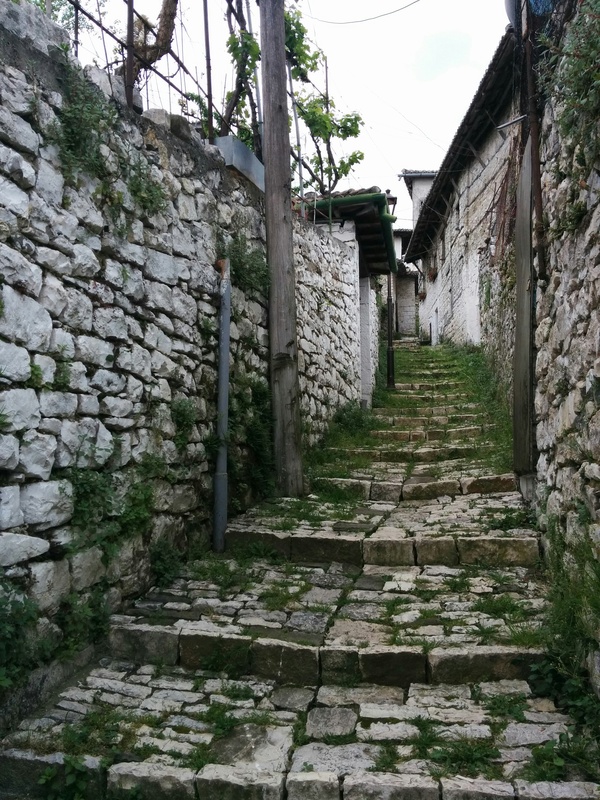 This entry was posted in travel, Uncategorized and tagged Albania, Berat, Berat Backpackers, castle on April 10, 2016 by gillianknitter.